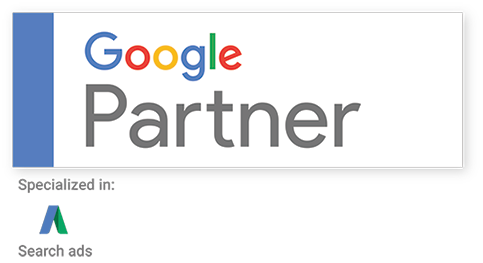 At Maximus we manage your Google AdWords account by targeting the keywords that will drive traffics/visitors to your website. 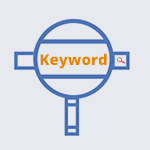 A highly focused keyword research will be able to determine the most cost-effective strategy in obtaining customers who are searching for exactly what you are offering. Using various research tools, we will develop an effective paid search campaigns to focused on meeting your target advertising objectives. By investing in Google AdWords, your website will be visible to highly eager buyers who wouldn't necessarily find your website through traditional (organic) search result. Identifying keyword to bid in laying a foundation for a successful campaign. 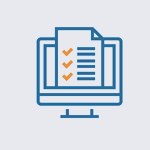 We'll research keywords & costs to ensure the keywords are potential to provide the best ROI. By understanding how your competitors are running their Google AdWords campaign can be a huge benefit. We'll give you a strategy that will give them a good run for their money. 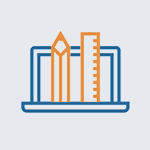 We'll set up your AdWords campaign and configure all settings. 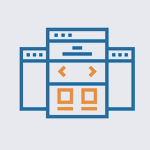 We will ensure the setup that will achieve the highest conversion rates possible. In short, AdWords is Google's paid advertising mechanism. Google AdWords consists of *2 main categories : Google Search Ads and Google Display Network (GDN) For Google Search Ads, Your website will appear on Google Search engine (i.e. Google.com) when someone search related keywords to your website. 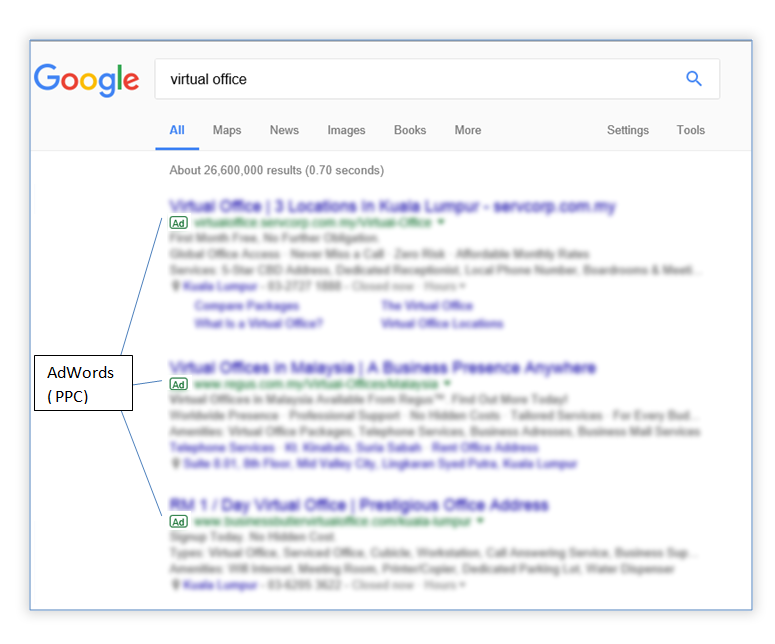 Figure above : when people search for "virtual office", the websites of the company who pay for this keywords will appear on search result. * Google Ads also consist of Video Ads and Apps Ads, but both contribute smaller percentage compare to Search Ads and Display Network. 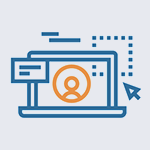 For Google Display Network, your ads will appear on others 3rd party websites, this include, but not limited to online news portals, local professional portal/websites and more. Google Search Ads and Google Display Network could be used to target different audiences. Google Search Ads is the ideal way to target immediate potential buyers who are looking for products/service, While Google Display Network is more suitable for those company that want to enhance the brand name or introduce new products. 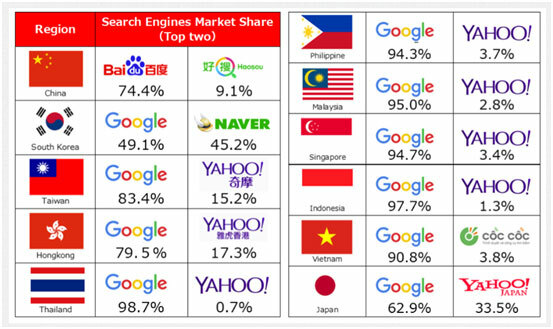 Google is the biggest search engine in the Asia as well as in the world and occupy more than 80% search engine market share. Google AdWords is fast to see result. You pay the fee now, you could see your ads appear on Google within 24 hours later. Your competitors maybe doing AdWords against you. Google AdWords allows your competitors to target the brand name / company name as the keywords. For example, If your brand name is "ABC company", then your competitors may target this "ABC company" as the keyword. When people search "ABC company", the competitors ads will appear higher than your organic website and may influence the people to visit their website instead of yours. Only Clicks to your website is counted. One of the biggest advantages of Google AdWords is pay-per-click (PPC). It means that Google will not charge you any fee unless someone see your ads AND click it to visit your website. © 2002-2017 Maximus.com.my. All Rights Reserved.